The CDR or Competency Demonstration Report is the first step for the skilled engineers all across the globe to make their dreams come true of living and working in big Australian companies. The CDR is assessed by a team of select known as the EA (Engineers Australia). This selection is done to check how competent the applicant is in resuming a career as an Australian company. The CDR Engineers Australia is to be written only as per the EA standards and guidelines. The latest EA guidelines can be downloaded online from their official website by downloading the MSA Booklet. 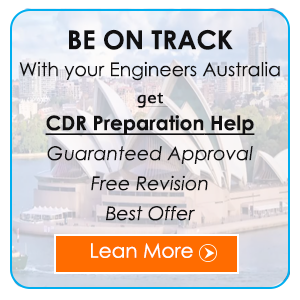 Why CDR Engineers Australia Rejected? Improper presentation of the various sections of the CDR- career episodes, summary statement and the CPD. Write the 3 Career Episodes in the first person and in the active voice. Write about your own role in the previous projects done by you under your own discipline. Here you need not to write much about your previous company, instead, write more about your own expertise and roles in those projects. The Career episodes are like big essays that narrate your own technical expertise. Thus, write it likewise. The Summary Statement is a list of all the project details mentioned in the 3 career episodes in the shortest manner. You need to write the whole summary statement in 1 paragraph and cover all the necessary things there. CPD or Continued Professional Development section of the CDR shows how you keep yourself updated with the latest development in your on core engineering field. Here you need to include your training venue, date, time duration, and title. It is more advisable for you to avail the Best CDR Writing Services from a reliable and trustworthy provider. The Casestudyhelp.com is the top choice for you in this regard. 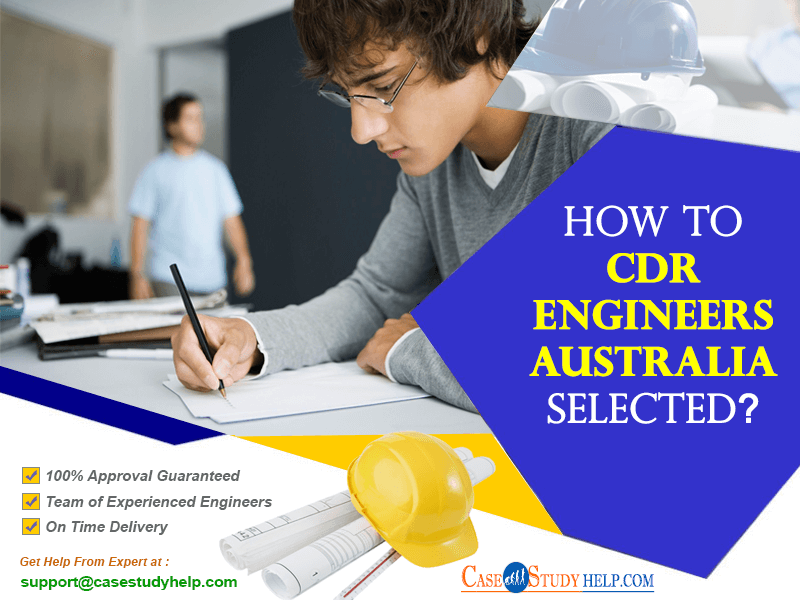 They will always help you in getting your CDR applications selected by the Engineers Australia (EA) team at one chance. You will be eligible for the Australian work visa to stay and work there temporarily or even permanent basis. Thus, register on Casestudyhelp.com soon.